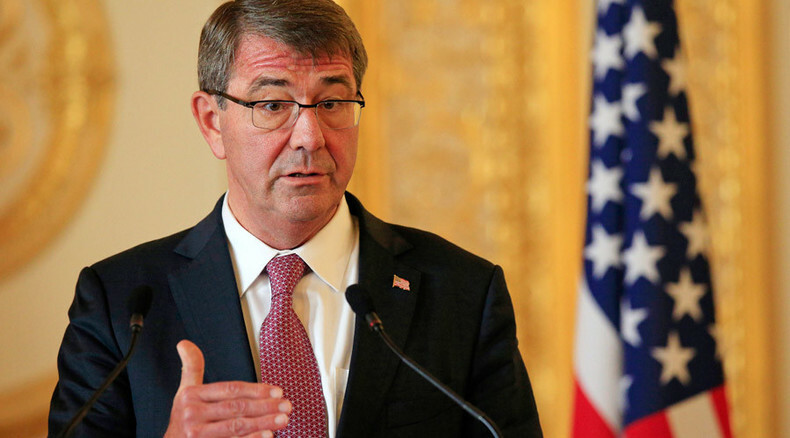 The US Defense Secretary Ashton Carter recently made a speech that was as direct as it was blunt. Emerging global powers such as Russia and China are a threat to the Washington-centric world and need to be challenged. Well now…who is upping the ante? CrossTalking with Pepe Escobar, Patrick Henningsen, and Daniel Wagner.